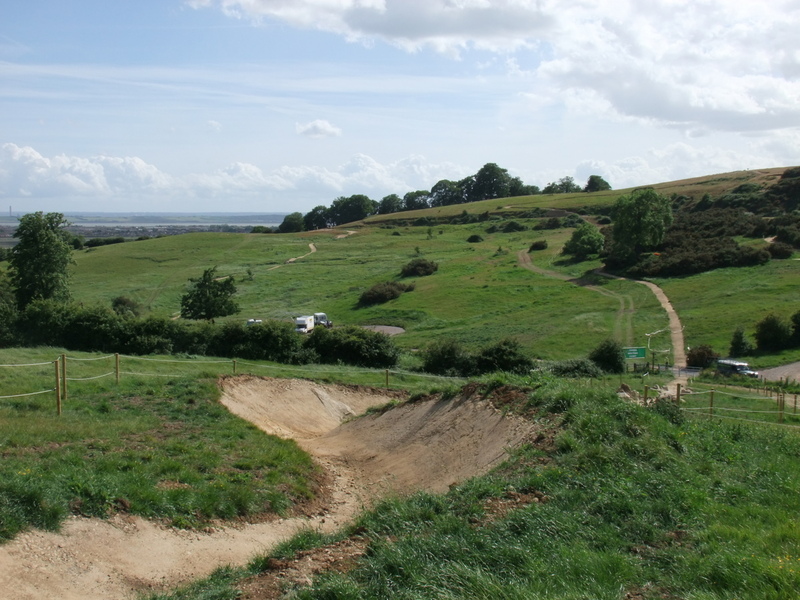 2012 Mountain Biking Venue, Hadleigh, Essex. 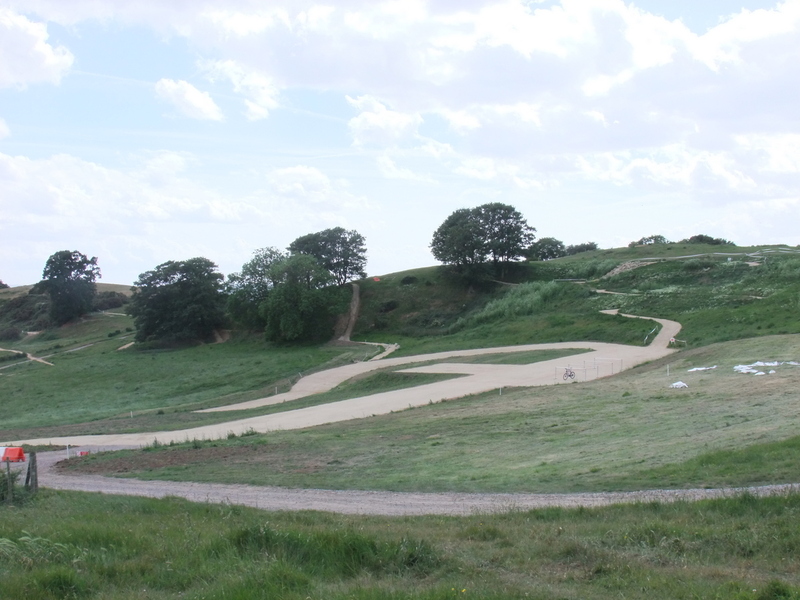 This afternoon I took a quick trip out to see what I could see of the newly created mountain biking course for the 2012 Olympics in Hadleigh, Essex. I have to say that I was actually quite impressed. 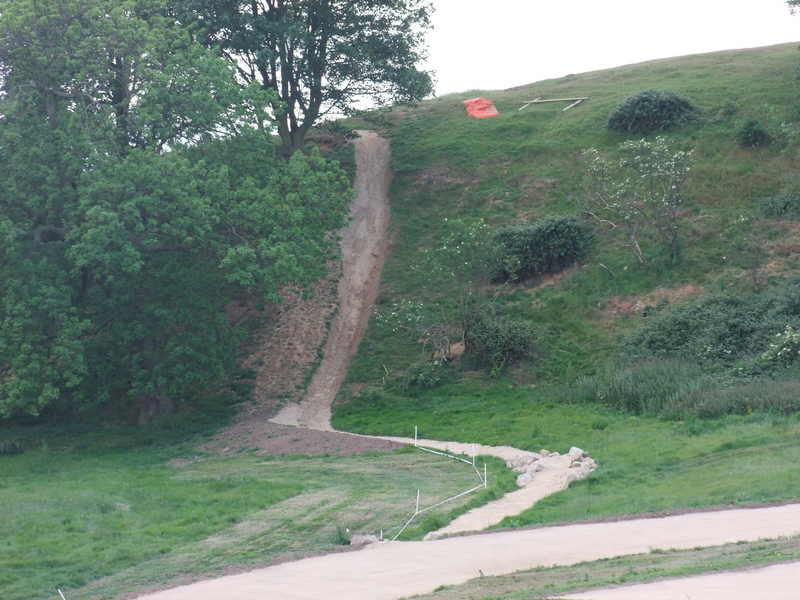 There is plenty of info out there on the course if you search for it and far better pictures of parts of the course taken close up and with people actually using it (like here) but I’ve include below some pictures taken from areas that Joe public can actually get to. You can see more of the photos from my visit here. 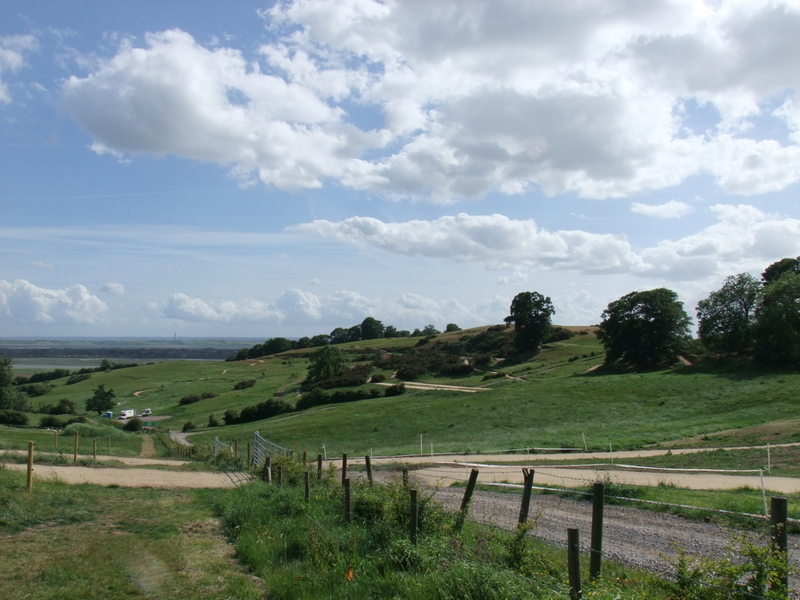 The main page for the venue on the 2012 website can be found here and a pdf map of how to get to the venue can be downloaded here. 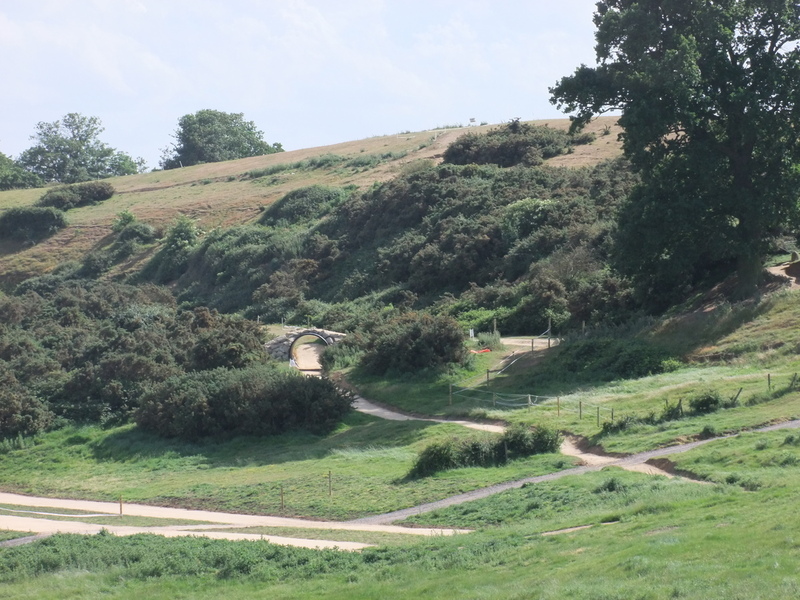 A decent news item on the opening of the course with video and photos on the British Cycling website can be found here. 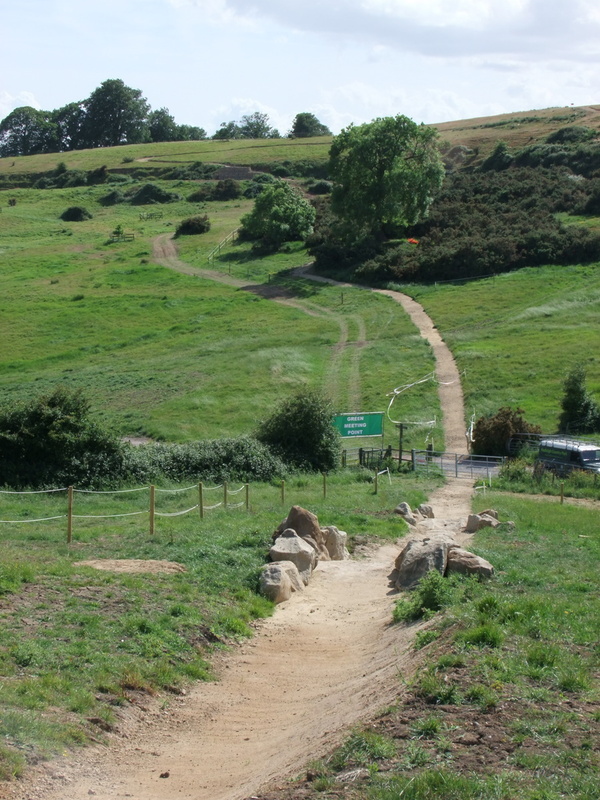 The course is laid out in Hadleigh Country Park and the precise location can be found here on Streetmap which also shows the public footpaths around the area. A Google maps location is also included below. 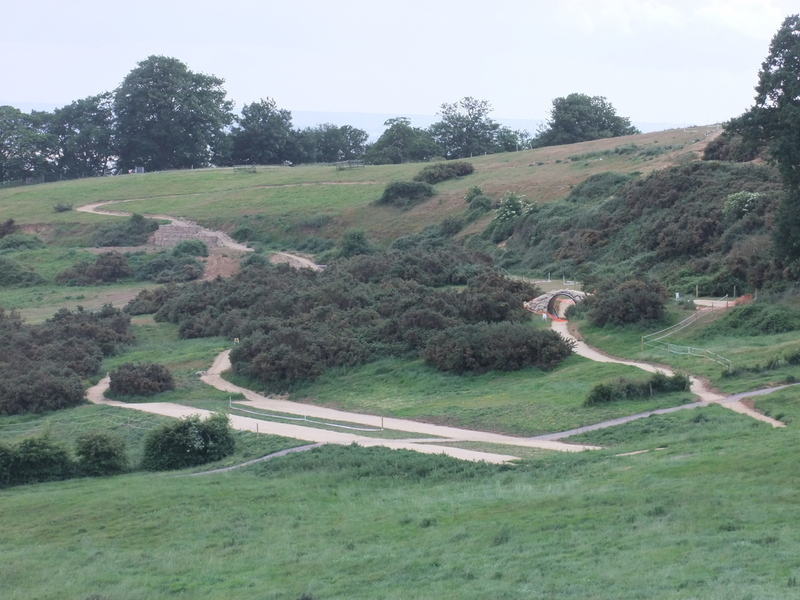 Despite scouring the web I cannot find a decent layout map of the course iteself and I guess this might be a closely guarded secret (don’t know why it should be) however I did find the poor image below on www.britishcycling.org.uk. Having been there and compared what I could see to this image I would say that it looks to be fairly accurate – even if hard to read. The web page which includes the image can be found here. 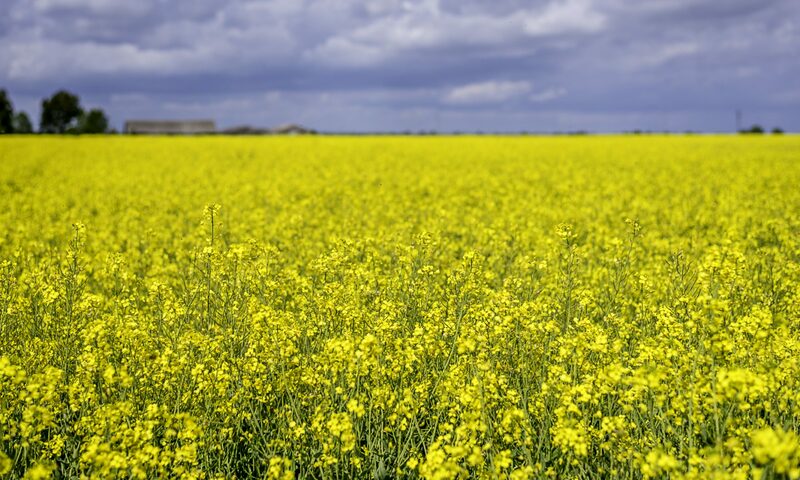 A selection of my photos are included below. All taken from public areas. Click the photos to open larger in new windows. Having been and seen the venue today I am actually quite excited about the prospect of seeing some cycling here and will be looking out for any events on the course leading up to the Olympics. I have applied for tickets for the Mens event at the Olympics but have yet to find out whether my application was successful (at time of writing). I hope you enjoy the photos and the info above. Do leave a reply if you wish to. Previous PostPrevious Things haven’t changed all that much really….